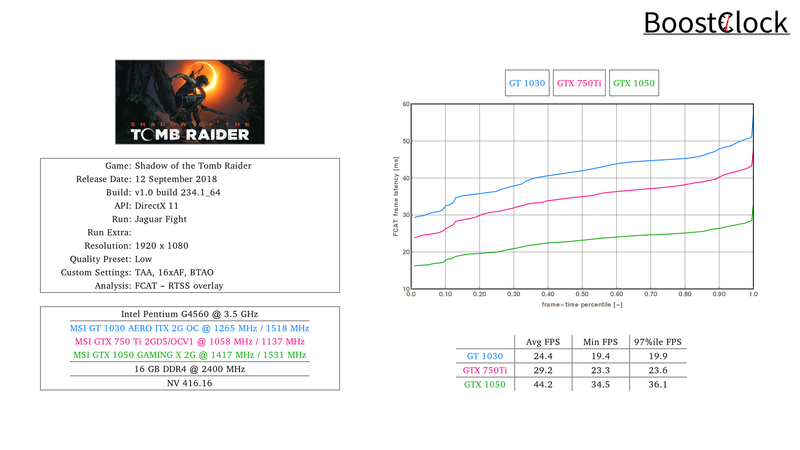 How does a low-end system equipped with entry-level GPUs from NVIDIA fair in Shadow of the Tomb Raider - the trusty G4560 budget-build paired with the GT 1030, GTX 750 Ti and the GTX 1050 is benchmarked in an early cut-scene where Lara has to fight the jaguars in the Peruvian Jungle. 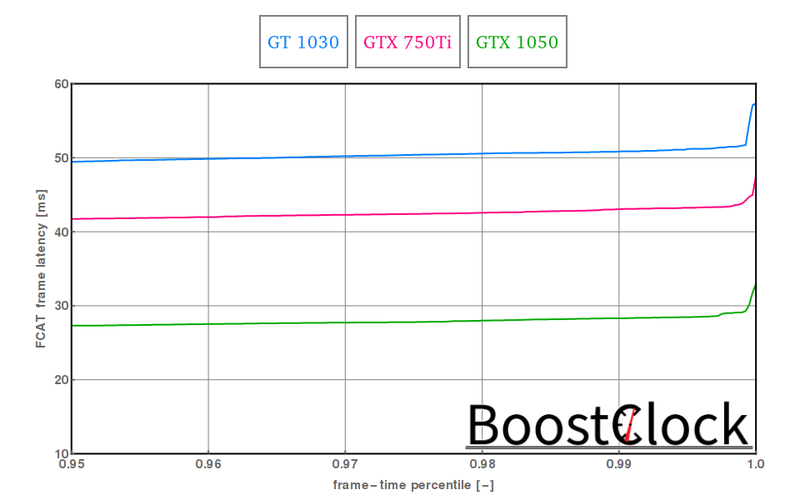 SotTR has upped the graphical fidelity and as a result these budget GPUs have a really hard time maintaining playable frame rates at 1080p. 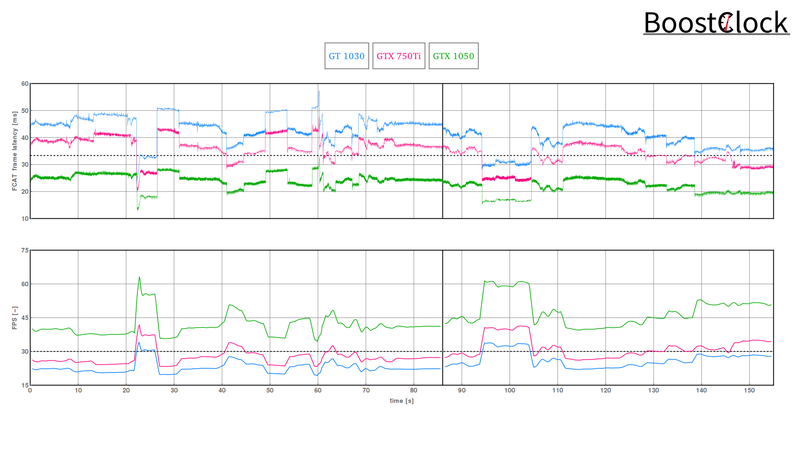 With Low preset and BTAO, only the GTX 1050 is able to maintain 30 FPS in the cut-scenes.